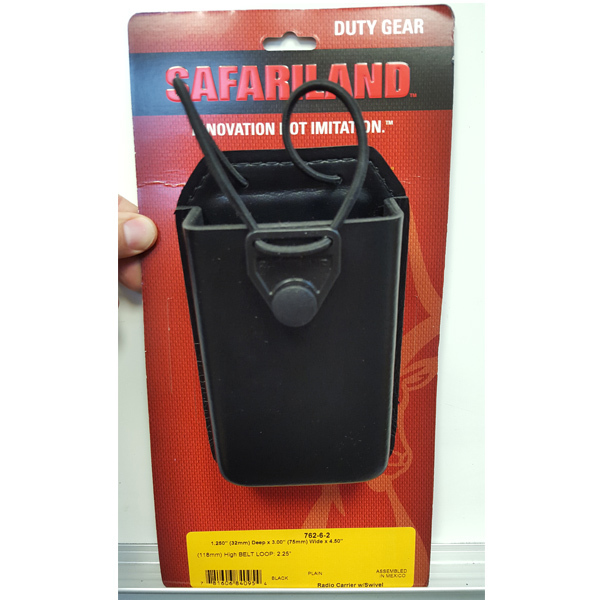 We have a surplus of this Model 762 Radio Holder with Swivel uniquely features a detachable swivel belt loop for easy retrieval on the belt. PRICED TO MOVE! 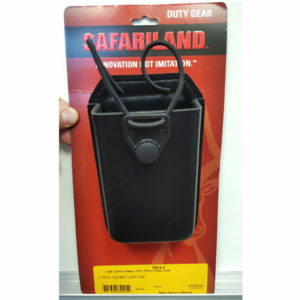 The Model 762 Radio Holder with Swivel uniquely features a detachable swivel belt loop for easy retrieval on the belt. It also is designed with a protective pouch and an adjustable bungee cord tie-down with a snap closure to keep the radio secure. 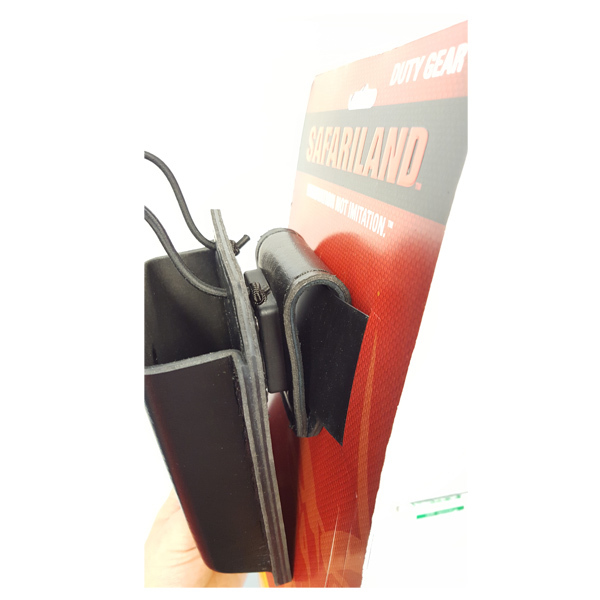 Constructed of durable SafariLaminate material, this holder is designed for 2.25 in. 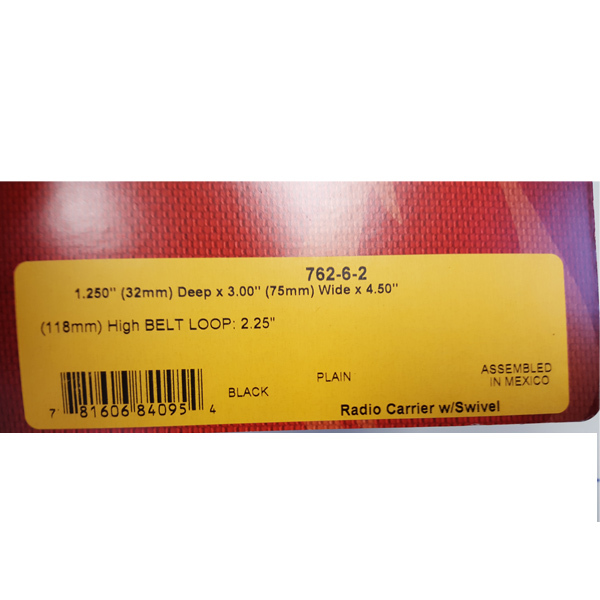 (58 mm) duty belts.